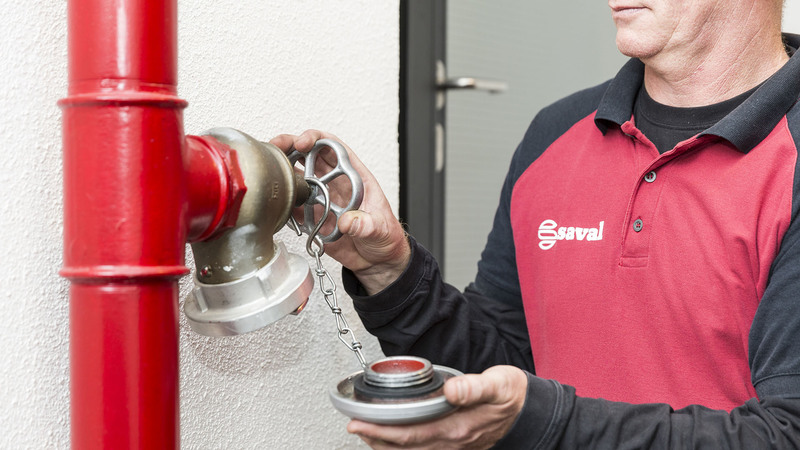 According to the new CCV Fire-fighting Equipment Maintenance 3.0 certification scheme, it is mandatory to have a qualified maintenance expert for work on dry risers. 1. The engineer who performs the annual checks and maintenance and can also perform the certified five-yearly maintenance including pressure-testing the pipe(s). This form of training is intended mainly for small fire extinguisher maintenance experts at a REOB accredited maintenance company who perform the annual inspection and maintenance of dry risers plus the five-yearly maintenance including pressure testing the pipe(s). 2. The engineer who performs the annual checks and maintenance, but no five-yearly maintenance such as pressure-testing the pipe(s). This form of training is mainly aimed at small fire extinguisher maintenance experts at a REOB accredited maintenance company who perform the annual inspection and maintenance of dry risers. 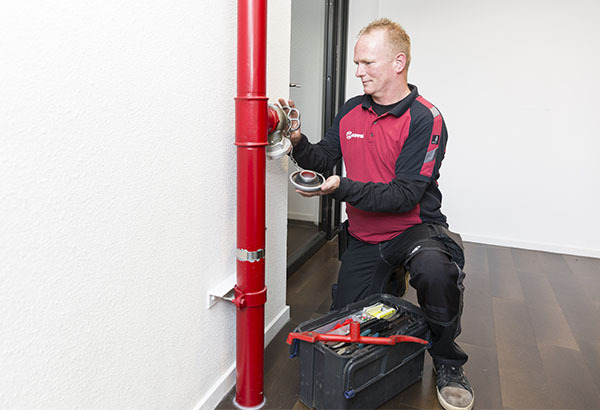 Participants are expected to be able to speak and write Dutch, to have the necessary work experience, affinity with technical fire protection and at least be in possession of the Fire-fighting Equipment Maintenance Expert (ODB/REOB) diploma. They must also be in possession of the NEN1594 standard and have studied it prior to the training. The course lasts half a day; at the end of the course, the theory exam is held by Certoplan. The course lasts one and a half days; at the end of the second day of training, the theory and practice exams are held by Certoplan.